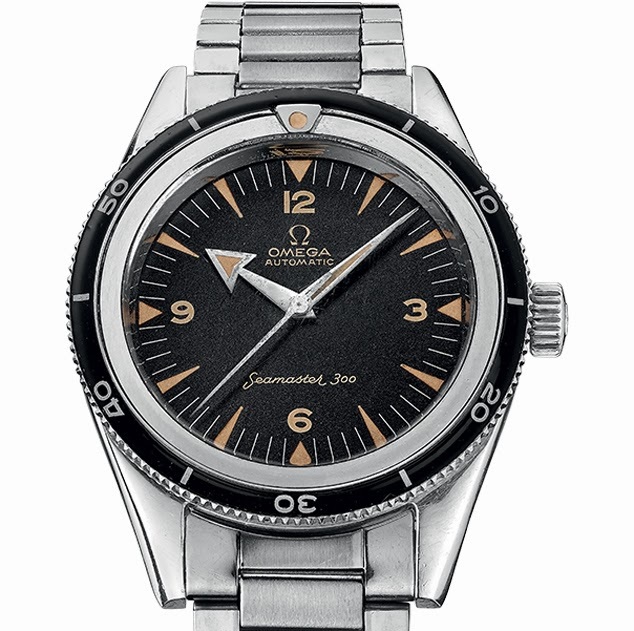 Inspired to the original model dating back to 1957, the new Omega Seamaster 300 Master Co-Axial brings the latest Omega innovations in this classic diving timepiece water resistant to 30 bar (300 metres / 1000 feet). 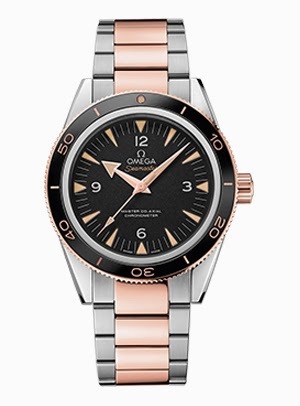 The 41 mm Seamaster 300 is available in a selection of metallic materials including stainless steel, 950 platinum, grade 5 titanium, 18K Sedna gold (an exclusive material developed by Omega made with gold, palladium and copper) and even two bicolour options pairing grade 5 titanium and 18K Sedna gold or stainless steel and 18K Sedna gold. 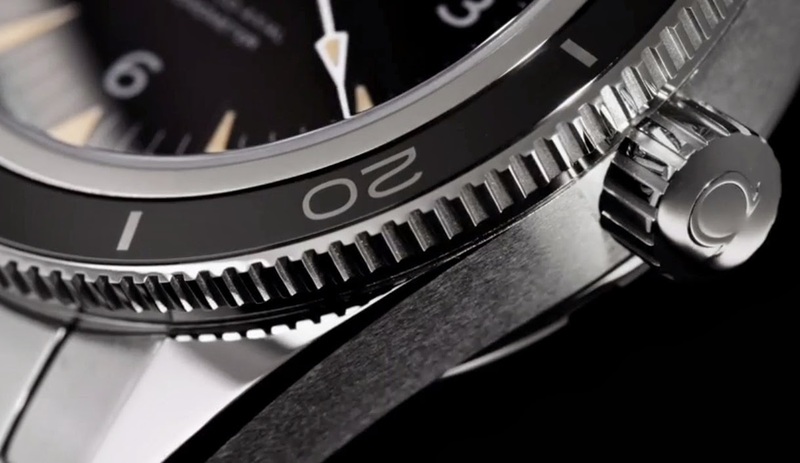 The diving scale of the polished black ceramic unidirectional rotating bezel is made of Liquidmetal or Ceragold. The dot at 12 o’clock, coated with Super-LumiNova, emits a green light. 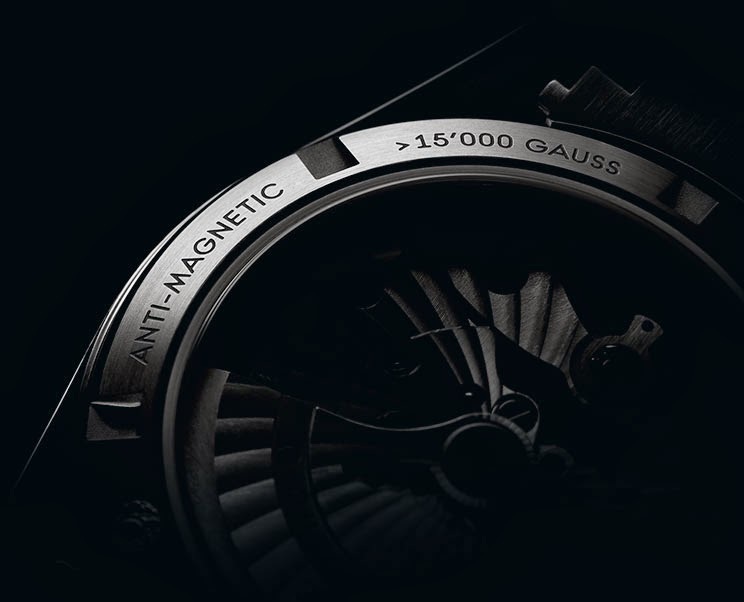 With the Seamaster 300, Omega introduces two new calibres, the Master Co-Axial 8400 and 8401, which not only boast the same accuracy, precision and reliability as the Co-Axial predecessors but also feature Omega's anti-magnetic technology, which ensures resistance to magnetic fields greater than 15,000 gauss. These COSC-certified chronometer movements, visible through the sapphire crystal case back, have a free sprung-balance with silicon balance spring and mounts two barrels in series for a power reserve of 60 hours. The Master Co-Axial calibre 8400 equips the bi-colour, stainless steel and grade 5 titanium models while the Master Co-Axial calibre 8401, with its special luxury finish, powers the models crafted from 18K Sedna gold and 950 platinum. 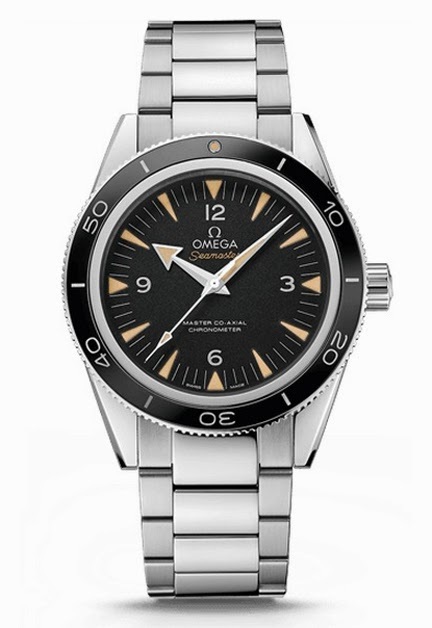 Bracelets of each timepiece are fashioned with Omega's patented rack-and-pusher clasp, which is adjustable to six different positions making it possible for the watch to fit over the sleeve of a diving suit. 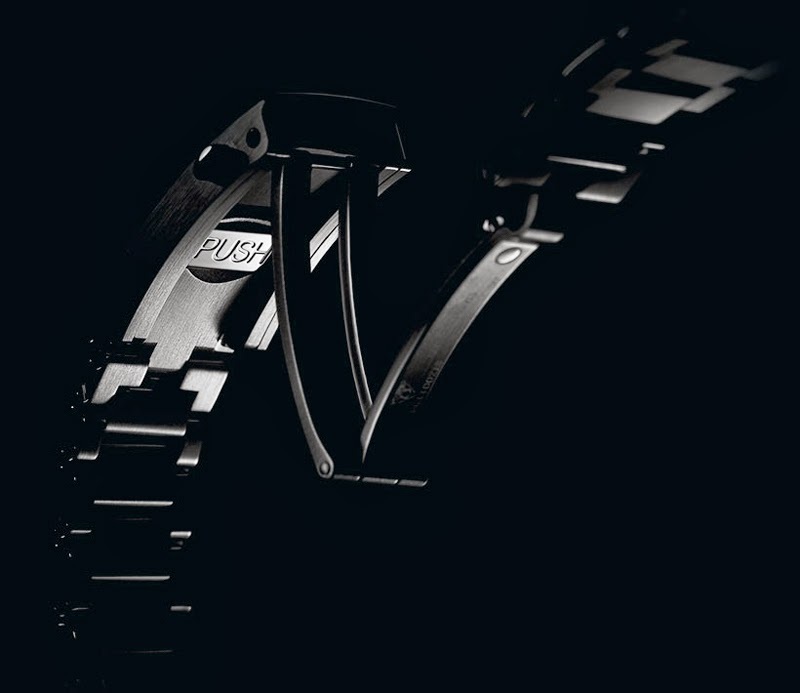 The bracelet is adjusted by releasing the clasp, pressing the “push” button and sliding the inner clasp to the desired fit. 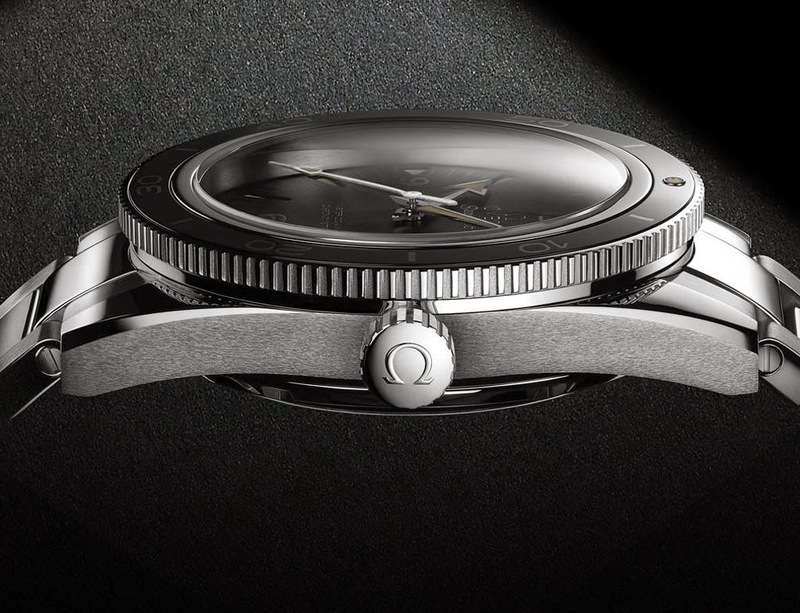 Just unveiled at BaselWorld 2014, the Omega Seamaster 300 will be available in stores in November 2014 with a retail price of CHF 5,500 for the steel version. 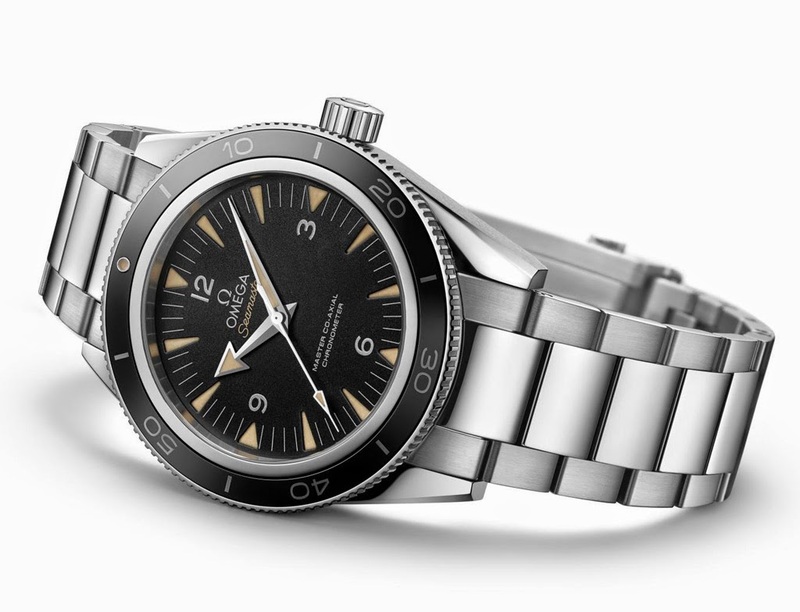 Inspired to the original model dating back to 1957, the new Omega Seamaster 300 Master Co-Axial brings the most updated Omega technologies and innovations in this classic diving timepiece water resistant to30 bar (300 metres / 1000 feet). 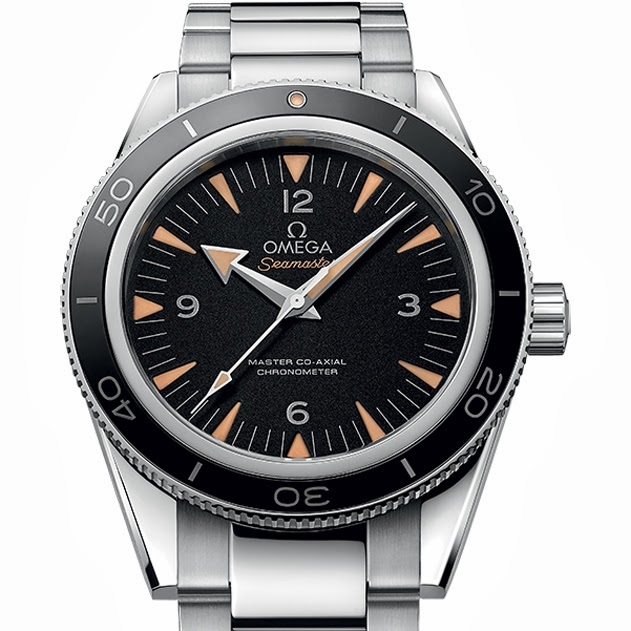 Just unveiled at BaselWorld 2014, the Omega Seamaster 300 will be available in stores in November 2014.